DSC SYNDICATE CO., LTD is an authorized trader, distributor and exporter of healthcare products covering dietary supplements, cosmetics, instant food and beverages under the significant integration of an expertise Manufacturers as a mother company and other two daughter companies as to support the production processes of wide range of products and contract manufacturer. 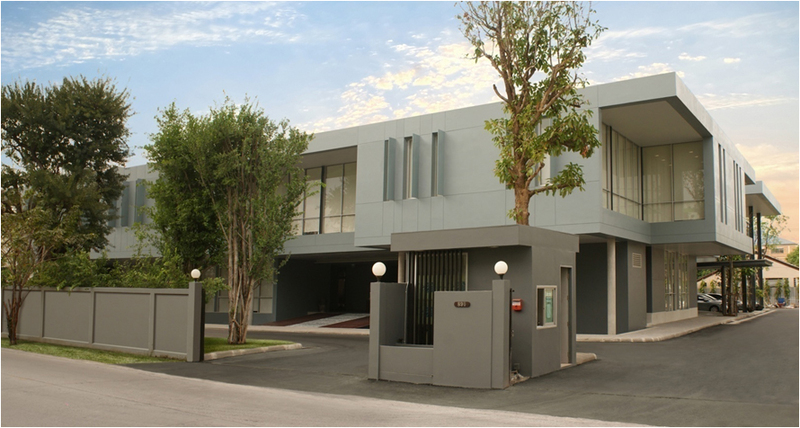 Our corporate office located in Bangkok, Thailand with complete facilities combining 4 factories and in-house R&D integrated the most up-to-date procedures and high innovative advance research. DSC Syndicate and the partners have over 300 dedicated employees working toward the excellence of being reliable supplier, readily support and aim to customers’ satisfaction. DSC Syndicate has acquired trust and successful business partnerships from customers around regions, resulted from the strategic approach of providing high-quality products with accreditation from international standard such as GMP, HACCP, and HALAL. The leading distributor and exporter of healthcare products corporately with the alliance manufacturers to form uniquely under identical umbrella of which in compliance with the worldwide up-to-date GMP standard for all products. 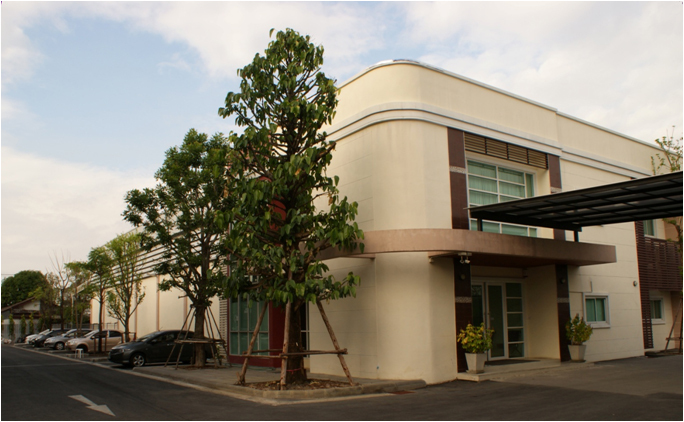 DSC Syndicate Co., Ltd founded in 2002, initially established as a trading and distributing company of healthcare products including healthy food, food supplements, functional drinks, skincare and cosmetics products. Our products have become more than a success and with the proficient capacity, DSC Syndicate has been fully authorized as an executive exporter working toward the outstanding services and providing high quality products for our clients worldwide. Based on our today success and experiences in healthcare products, we are capable to set up the efficient and qualified manufacturing systems to meet GMP requirement. In addition to this with our innovation and fast-service, we are also eager and ready to provide OEM service with wide range of formulations for our clients’ selection or their specific requirements. Our company’s mission is sourcing, monitoring and export management of the healthy products to ensure the highest quality products that enhance the quality of life and improve outcomes for our customers and business partners.